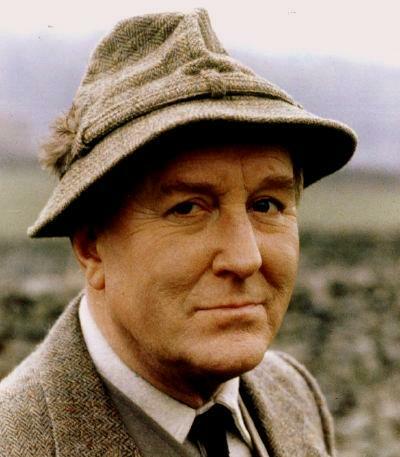 Timothy Sydney Robert Hardy was born in Cheltenham on 29 October 1925. The youngest of a large family, he was a self-professed "odd child". 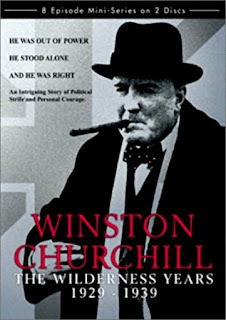 Hardy returned to Oxford after his war service and gained a BA (Hons) in English as well as having enjoyed the opportunity to study under two of Oxford's most eminent names, JRR Tolkien and CS Lewis. In 1978, Hardy took the part of the irascible but good-natured Siegfried Farnon in All Creatures Great and Small, the long-running BBC series based on James Herriot's best-selling books. As the senior vet of the small Yorkshire Dales practice, Robert Hardy became one of the best-known faces on British television. ...Robert Hardy's own volatility and ability to express his wrath were channeled most successfully into his many portrayals of Britain's most revered premier.